I’ve been using the 12″ iPad Pro for 5 months. Targeted to a business professional, this iPad hits the mark on many levels. It is not without flaws, a few which I will detail here. Along with the Microsoft Surface, this is the closest to a laptop replacement that I have experienced. My decision to go with the iPad Pro is based on form factor and app selection on each platform. Admittedly, I am already attached to Apple, relying on my Macbook Pro as the center of my professional existence, but I have not had a similar affection for iOS devices and this iPad is the first one I have owned. I use an Android Nexus device and lean heavily on Google Apps. The Surface is bulkier and at some point, it just becomes a laptop derivative rather than a tablet that you can use as a laptop. Subtle but different. Microsoft does have pretty good coverage for must-have apps but as the #3 platform in a duopoly market, Windows isn’t getting the best apps first and some, e.g. Airbnb, are still missing. One of the compelling aspects of the iPad Pro is the Pencil and that has been a completely altering experience for me. I’ve had a stylus before, with a Samsung Galaxy tablet and I know the Surface also gets good marks for their stylus, but the Apple device is just operating at a different level and Apple does deserve credit for packing so much in it. However, it’s not perfect and the Lightning connector sticking out of the end along with the cap that is just begging to get lost is a departure from the usual Apple approach to tight usability. While not a true pencil-on-paper experience, it lacks the tactile friction that you experience while writing, it is remarkably better than one would expect for dragging a stylus on glass. I now use the iPad and Pencil for notetaking, very rarely going back to my paper notebook. This is a big deal for me because I have to write things down to remember them and that is why I don’t use my laptop for notetaking, but now I can have the best of both. 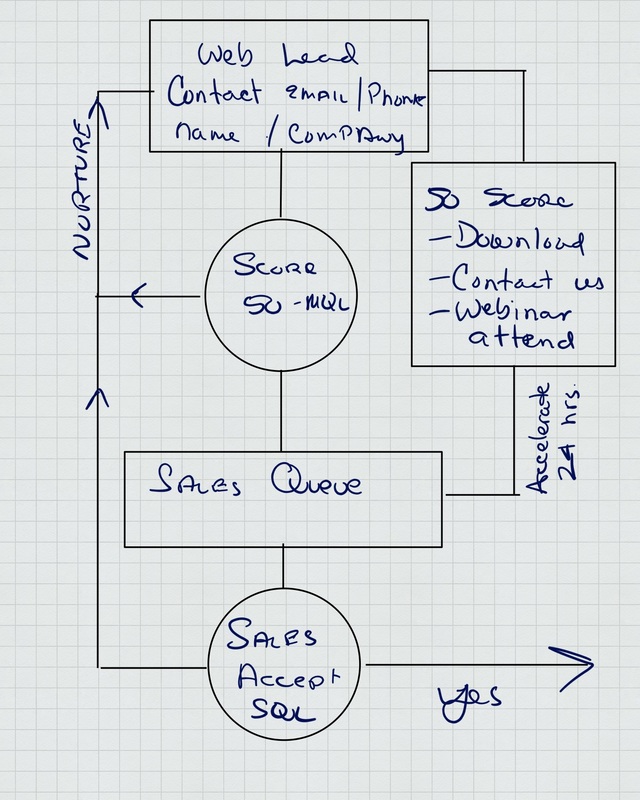 Effective handwriting recognition would be the bow on the box, giving users good search technology on handwritten notes. Not all note taking apps are the same when it comes to the Pencil experience, and in my evaluations, I settled on Notability. This app offers a good tool palette and organizational features, and I noticed a distinctive improvement in the Pencil experience with this app versus others. Notes Plus, Notepad+, and Paper are also good apps but I prefer the feel of writing with Notability, and the eraser tool is just better on Notability. Shapes and graphics, as well as annotating graphics, is a pleasure on the iPad with Pencil, and I wouldn’t overlook Microsoft Office for Pencil capabilities. Outside of drawing apps, there isn’t a lot of interesting apps for the pencil, and I hope that more developers take up this challenge to use the input device for something other than the obvoious things. The Apple Smart Connector is a true killer feature and most people won’t realize how much better this is than a Bluetooth connector until they use it. The primary problem with Bluetooth is that it is always connected, even when you don’t want it to be. A keyboard needs to be connected while using it but when I flip it down to use it purely as a tablet I want the keyboard disconnected so I can use the on-screen keyboard. 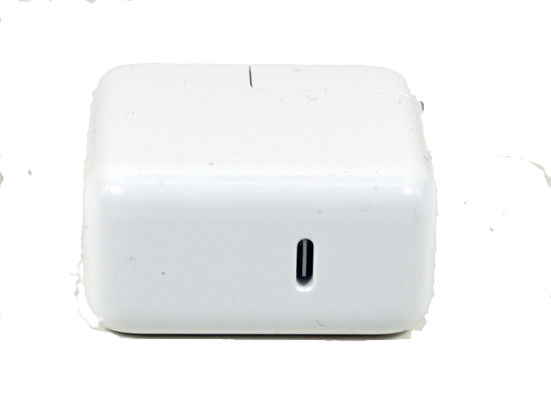 Also noteworthy is that Bluetooth devices need power while Smart Connector devices draw power from the connection. I tried the Logitech keyboard and the Apple, preferring the Apple for a couple of reasons. The first is that the connector is more reliable than the Logitech, which I noticed would act strangely if the iPad was not firmly seated in the connector dock. The Logitech keyboard also doubles as a case, and a very good one, but it adds significant weight and mass and is actually heavier than a Macbook Air. The Apple keyboard and cover is lightweight while the keyboard itself is actually quite nice to type on, my only complaint is that the keys are not backlit. The large screen on the iPad Pro is welcome and unwieldy at the same time. Reading a book on the Kindle app results in a presentation that is so absurdly large that it is comical, while streaming video content never looked better. The split screen feature in iOS is actually useful with a large screen and I now have a handy second screen for my laptop thanks to an app called Duet. Not all is perfect with the large screen, I have two specific downsides from experience and the first is that it is so large that you almost always have to manage it with both hands. I’ve noticed that people tend to stare at me when I am using it at a tablet while on the keyboard it just looks like another laptop. I would also highlight that Apple makes terrible use of the large screen with the standard 5×4 and 4×5 icon layout. 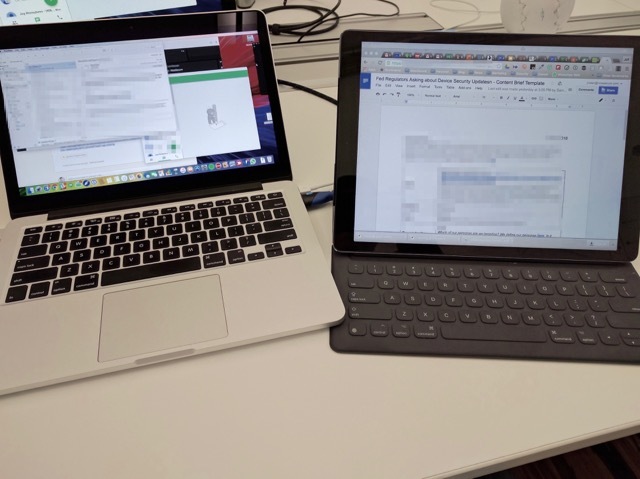 There are two major #fails with the iPad Pro and iOS, and one of these is easily fixed today. The included 12w power supply included with the 12″ iPad Pro is capable of charging the iPad, eventually, but not if you are also using the iPad Pro. With all of the juice consumed by the device and that large screen, none is left for charging the battery. Apple sells a 29w charger that is capable of fast charging the battery, even if you are using the iPad. $49 is what that charger will set you back, arguably the charger that should have been included with the iPad Pro to begin with. You will notice that this charger has a USB-C port on it and I will note that it does not include a cable. 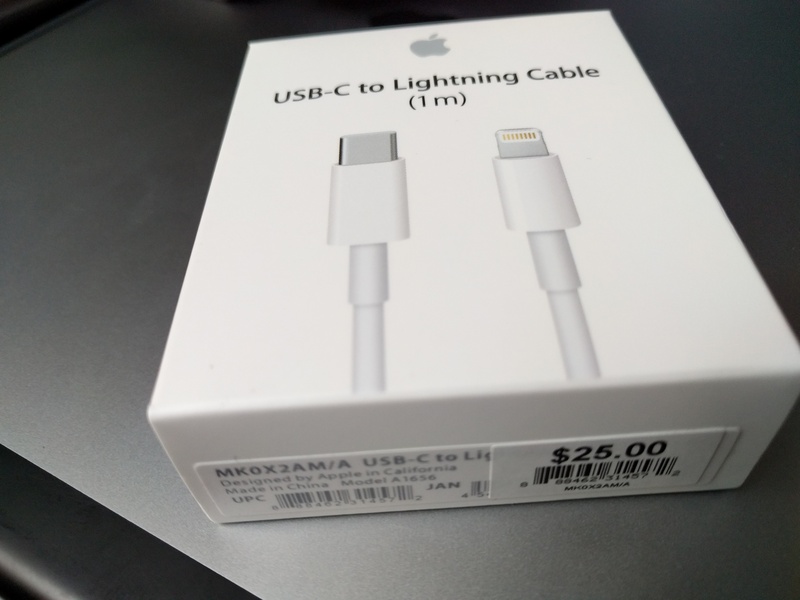 After buying a USB-C to Lightning (because we need yet more cable standards) cable that was not MFI-certified and being told by the iPad that is was no bueno, I had to fork over $25 for the Apple cable. $25 for a cable. It makes you wonder if someone at Apple is deliberately trying to piss off their cusotmers with the price of their necessary accessories. The combined cost of the charger and cable that should have been included with the iPad Pro to begin with adds almost 10% in cost to what is already the most expensive iOS device that Apple offers. This is really unacceptable. My second complaint is that iOS is not organized around a universal file system and when you have devices with 128-256gb of storage being used for business apps and purpose-specific functions, well you need a file system. Connecting cloud storage is fine but I rely on files that are local as well as stored in the cloud, and not all apps treat cloud storage as first class citizens. You also need to separately authenticate cloud services to apps, and in the final equation, it all becomes a bit of a challenge for business users. On balance, this is a great device and I find myself using an increasing amount of time. I still carry my laptop with me when traveling but it’s not inconceivable that I will soon go to iPad Pro all the time as a laptop replacement for mainstream use cases and go to the Macbook Pro when I need something specific. Apple continues to ignore the Macbook laptops, which are woefully lacking in features like a touchscreen, fingerprint sensor, and detachable screen, therefore it is not inconceivable that with improvements in multitasking that iOS could become the de facto OS for consumer Apple hardware. 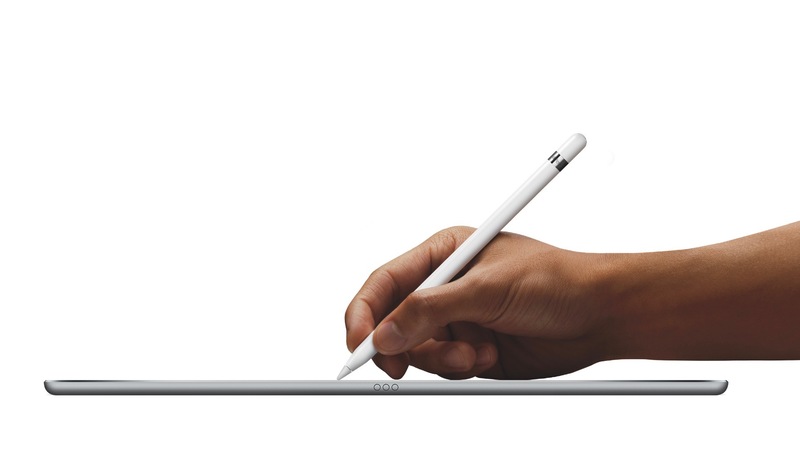 The iPad Pro is close to hitting the mark. I must say I have been using an iPad mini to do my work at home as I work on a mac and I can snyc everything together and I have found it very very helpful. I have had to buy an additional keyboard as I found typing on the touch screen quite hard but apart from that I think they are great!